Whatsapp is the ultimate mobile chat application that has been growing exponentially since its release in 2009. As per our sources, Whatsapp reached half-billion in users by April 2014. The application is currently available on 5 different platforms namely, Android, iOS, Blackberry, Symbian and Windows Phone. However, with a few mobile OS simulators Whatsapp can be accessed on Mac and PCs as well and in this tutorial, we’ll be covering how to install Whatsapp on PC. If you’re on a Mac, refer to : How to Install Whatsapp on Mac and if you are a clash of clans fanatic then you can even use the same method to play clash of clans on PC. To install Whatsapp on PC, we’ll be using Bluestacks as our Android simulator to install and run Whatsapp from our computers. 1. Download Bluestacks from their official website. 2. Install the Application that is compatible with Windows XP/7/8. 3. Launch the bluestacks application and click on the messaging icon. 4. It will download the whatsapp Messenger. 5. 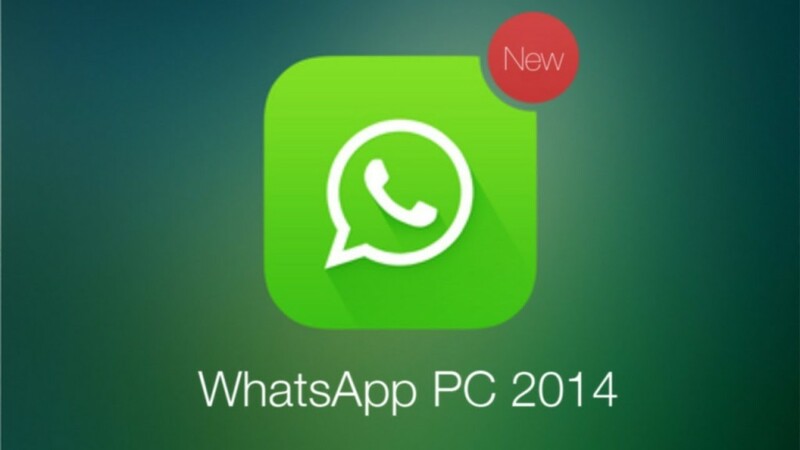 Once the Download is complete, Whatsapp will be automatically installed on your PC. 6. Now, click on the My apps Icon and install Whatsapp just like you would on your phone. And that’s pretty much all folks. Have fun playing around with whatsapp on your PC and while you’re at it, you can use the same application to download some pretty awesome games like Clash of clans and Boom beach. A user does not need to send a friend request to send messages to another user. However, users can block numbers on WhatsApp and here’s how to do that. 2. Goto settings and then click on chat settings. 3. Tap on the “blocked” to edit the list. 4. Add users who you’d like to block and then save changes. Whatsapp after being just acquired by Facebook is now planning to add voice messaging service to itself. The update has been scheduled for the second half of the year and will be available to both Android and iOS users.